It’s been a looong 5 years since the final installment of the Harry Potter series. Life just hasn’t been the same. Other stories have appeared when we wished they would have apparated. 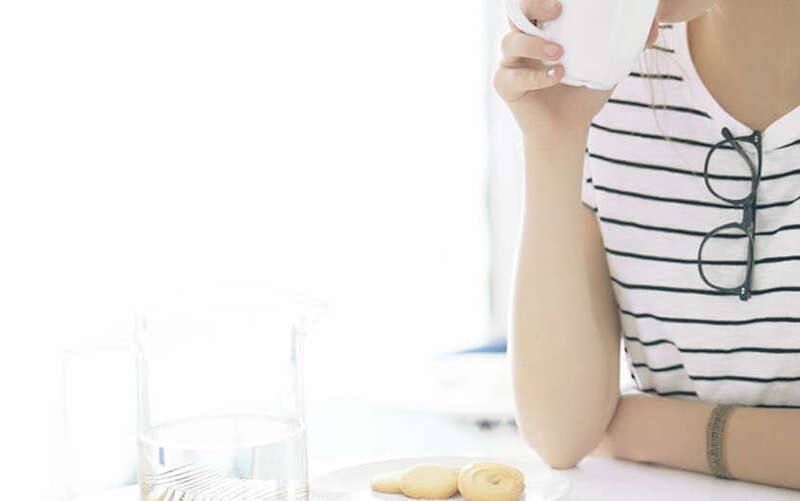 Even a piece of chocolate couldn't help the feeling that all the happiness had left the room (no Dementors were used in the writing of this blog post). When the news broke at the EBD office that the Wizarding World was being opened up to us once more we couldn't contain our excitement! The plot of the new movie revolves around a magizoologist, Newt Scamander, who will eventually go on to write the book ‘Fantastic Beasts and Where to Find Them’ as features in the Potter movies. 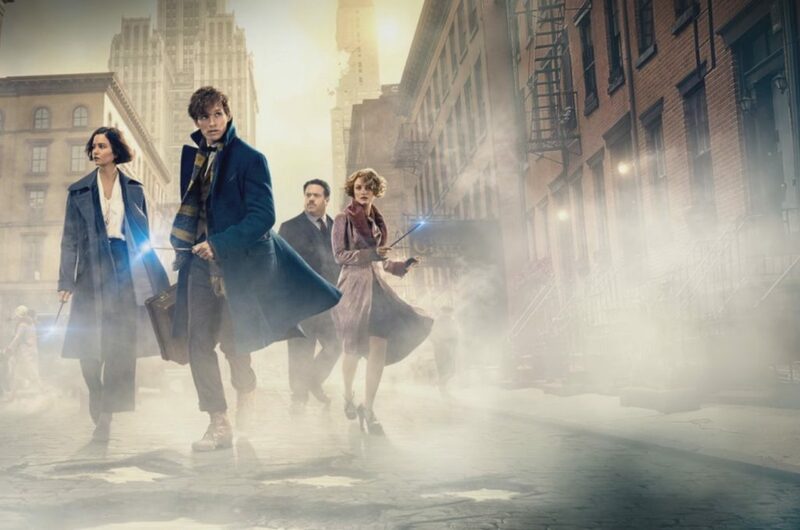 Newt arrives in 1920s New York with a briefcase full of Fantastic Beasts, and the subsequent bewitching chaos unfolds, which holds true to Rowling’s wonderful world. We’re trying to keep spoilers to a minimum but, honestly, you HAVE to go see it. Full of more magical creatures than you can shake your wand at, it’s already a firm fave with EBD’s most devoted Potter fans (and employees!). There is also a huge possibility of further films now the history and politics of magic have been put into context. Who knew a world away from Hogwart’s could be so fascinating? 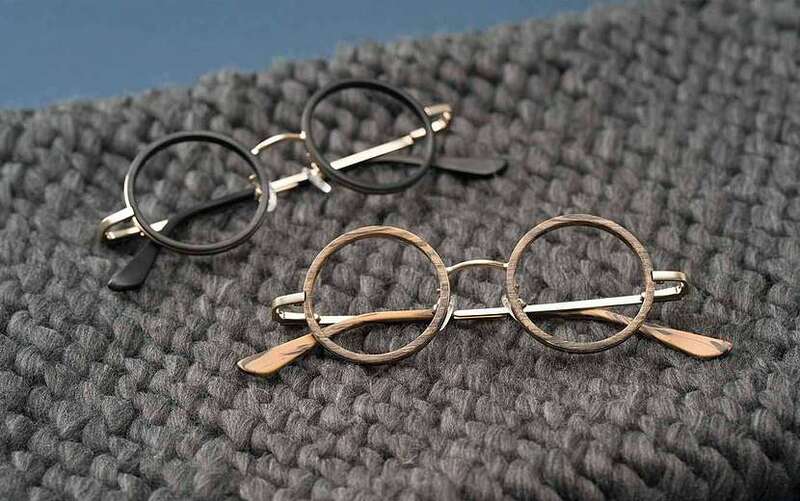 Whether you’re reading the books (…or rereading …again), reliving the film series or exploring this new side of your favourite magical franchise, you can wear our most Potter-tastic glasses and protect your vision. 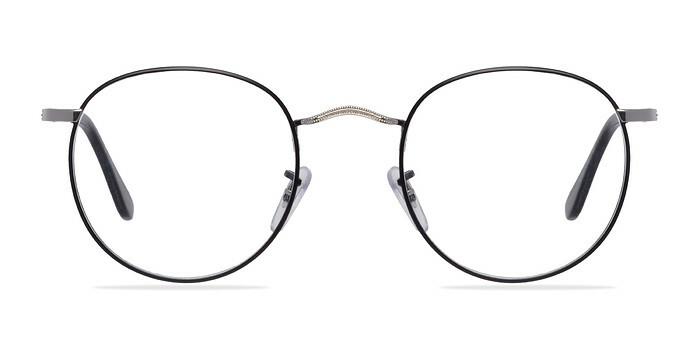 Our Digital Protection Lenses are perfect for a magical movie marathon and will put a stop to an always risky trip to Madame Pomfrey in the hospital wing. Relive the magic, go see the film, and get yourself a pair of our glasses today! 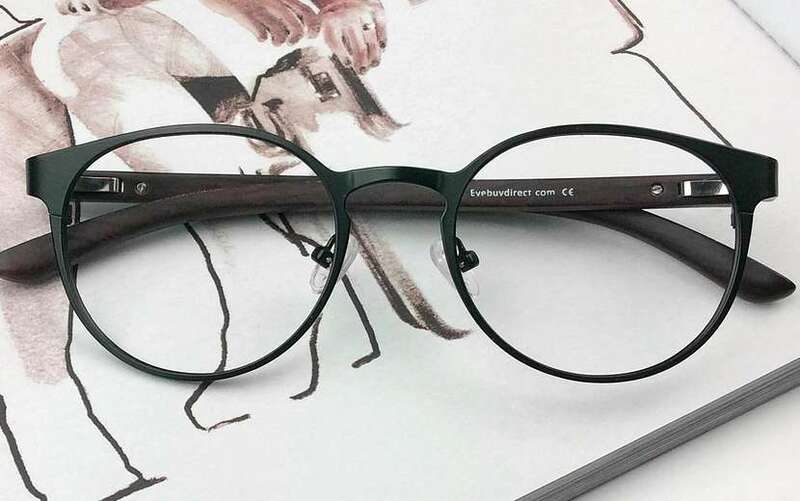 Disclaimer: Digital Protection Lenses relieve the symptoms of digital eyestrain but have not been tested on the effect of petrification by Basilisk. Muggles should proceed at their own risk.